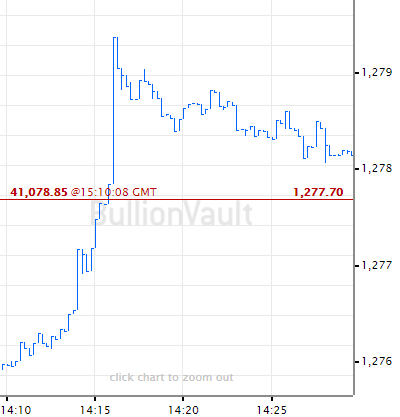 PALLADIUM PRICES extended their slump from mid-March's new all-time highs in London trade Thursday, while silver and platinum slipped but gold sank through $1300 for the first time in a week. Palladium today traded over 12% below last week's new all-time high. Silver has now lost 8.5% from end-February's spike to its highest since June last year. 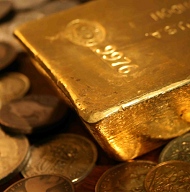 Falling to $1295 per ounce, gold traded 3.8% below late-February's 10-month highs as new data said the US economy grew 2.2% in 2018, slower than previously estimated. Platinum meantime fell 4.3% on Thursday from last week's top near its own 9-month highs. "The main story across the metals [is] the demise of palladium," says one refiner's trading desk, calling Wednesday's 6% plunge "spectacular" as the industrial precious-metal "went pear-shaped" after the head of its No.2 mining producer called it a "bubble". Since hitting 5-year lows at the end of 2015, palladium prices rose 234% to last week's peak above $1600 per ounce. Platinum prices have now traded below palladium for 19 consecutive months, the longest stretch on record. 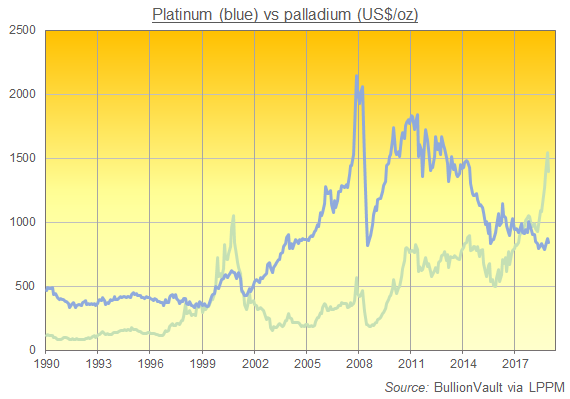 Palladium's 17-month run of trading above platinum prices in 2000-2001 was followed by a 27.2% drop over the next 12 months. Platinum rose by 26.5% in US Dollar terms. "It is a bubble," the Financial Times quotes Mark Cutifani, CEO of South Africa-based Anglo American (LON: AAL) – responsible for one ounce of palladium in every 6 being mined worldwide plus 1-in-4 of platinum. Now the cheaper metal since February 2018, platinum finds around 60% of its global demand from auto-catalysts to reduce harmful emissions from diesel engines. Palladium finds 80% of its demand from gasoline autocats. "Technology will ultimately result in substitution between platinum and palladium," agreed a note earlier this month from Dutch bank ABN Amro. So while the whole global car sector faces a "weaker outlook...we think palladium is the most overrated precious metal, and we expect lower prices [because] the shortage is more than reflected in the price. 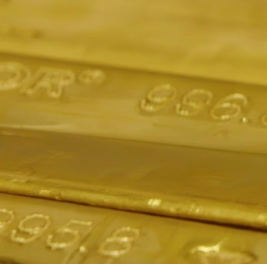 "Platinum remains the cheap and attractive precious metal." But the 2 metals' diverging prices "reflects the contrasting dynamics of each metal's underlying supply and demand," say specialist consultants Metals Focus. 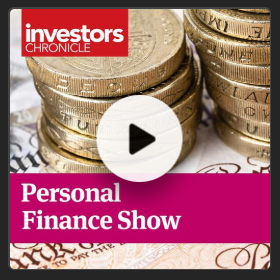 "In the case of palladium, the key issue is the ongoing and rising deficit [between supply and demand], which has characterised the market for much of the past decade. [Whereas] from 2010 onwards, platinum has recorded a physical surplus in all but two years." Forecasting a widening deficit for palladium and a growing surplus for platinum, Metals Focus expects the dearer metal to continue rising, "surpassing $1700 before year-end." Such gains would mean platinum "will continue to struggle with unsupportive fundamentals," says Metals Focus, because the record-high prices for mining byproducts palladium and rhodium mean "the likelihood of voluntary production cuts in South Africa appears increasingly remote." Gold prices meantime hit 1-week lows for both Euro and UK investors on Thursday, falling as world stock markets extended small gains after the US GDP data and the British Parliament prepared to vote for a third and final time tomorrow on Prime Minister Theresa May's Brexit deal with the EU after rejecting each of 8 alternatives last night. If the so-called 'hard Brexit' wing of her Conservative Party now back her deal, May says she will stand down.